Chae Yoon is crazily searching for So Yi in the barren hill. Ga Ri On found out that So Yi is the solution case, and orders followers to kill her. At critical moment, Chae Yoon appears, and holds Ga Ri On as hostage. 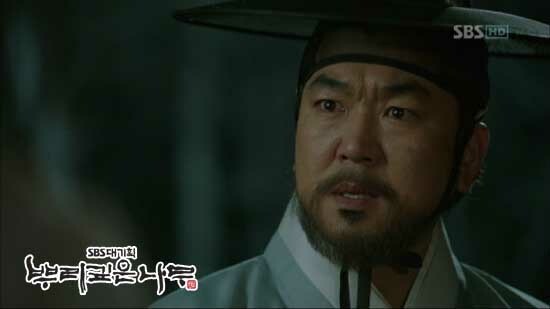 Chao Yoon stabs and wounds Ga Ri On, and leaves with So Yi. But Gae Pa-Yi shoots an arrow and hits So Yi. So Yi falls down the valley after injured. Chae Yoon while So Yi endures the pain to write down the solution case. Chae Yoon found So Yi, but So Yi refuses Chae Yoon almost collapses watching the scene. So Yi still alive but is poisoned. She decides to use her remaining time to write down the solution case. 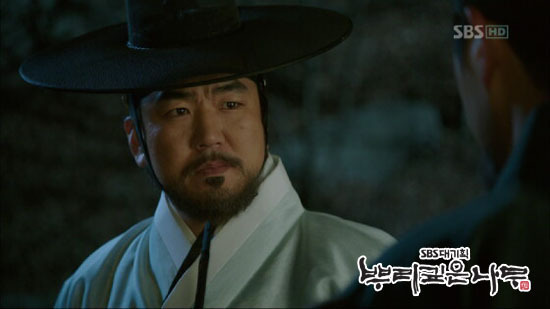 Chae Yoon discovers that So Yi is poisoned, but she refuses his attempt to save her, instead let him brings the solution case to the promulgation ceremony. She also tells Chae Yoon that Jung Ki Joon is plotting to assassinate Lee Do at the ceremony. 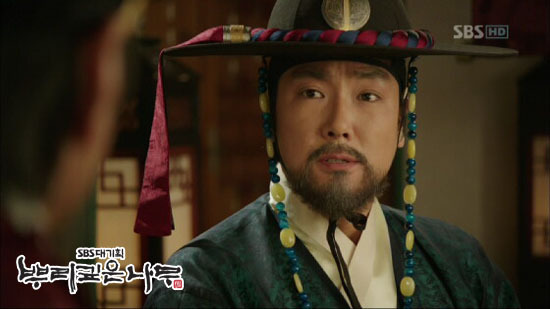 So Yi sacrifices herself, and Chae Yoon brings the solution case and rushes to the enactment ceremony.